Book Print On Demand - We've Got You Covered! 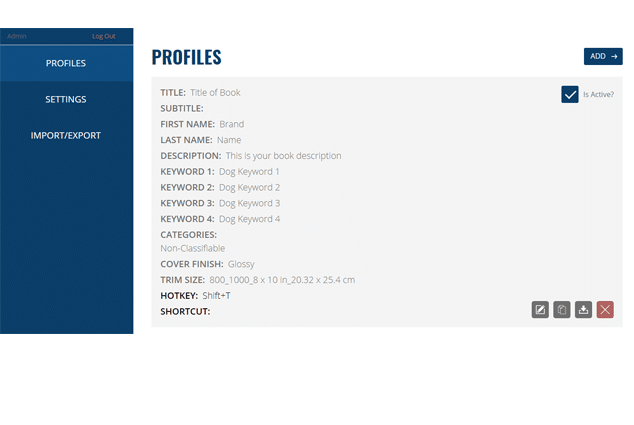 Book Bolt is designed to help you through every step of the no content book process. Every best seller starts with GREAT research! Let Book Bolt guide you to profitable niches in undeserved markets! Simple yet powerful features let you quickly and easily find book niches where people are spending the most money. Find book niches which are ripe for stacking up royalties and expanding your print on demand business. 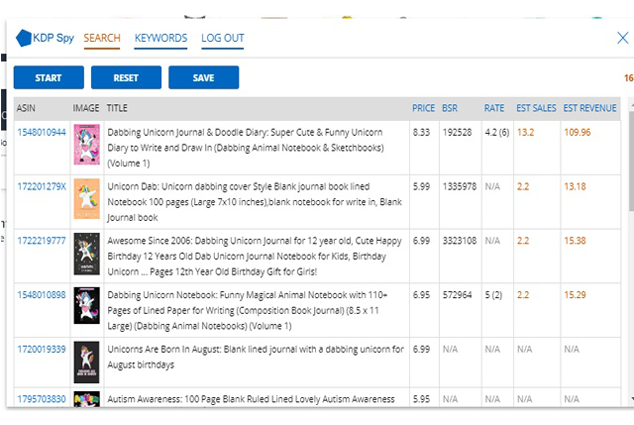 Book Bolt Research lets you explore thousands of niches without the time, hassle and headache. Gone are the days of struggling to get your Book covers just right. The Book Bolt Cover Designer makes beautiful covers a quick reality. 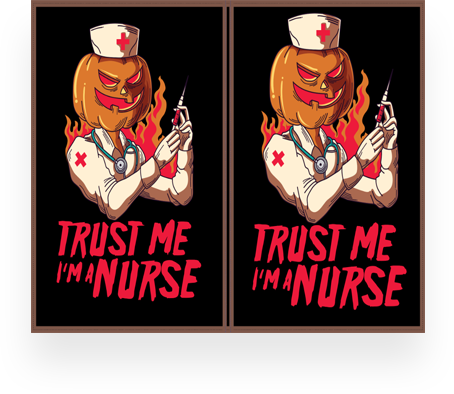 Making sure that your book covers are in the proper dimensions, have the correct text on the spine, and have an appealing back is imperative for your success. 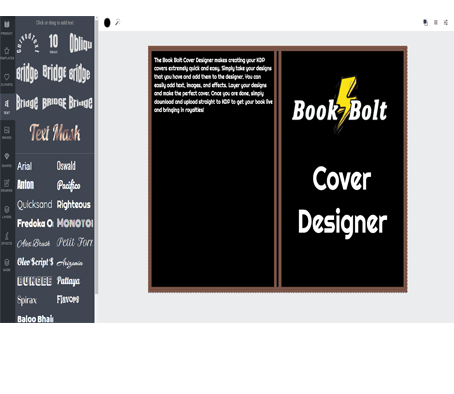 The Book Bolt Cover Designer lets you build out these designs and download them in minutes instead of hours which can be uploaded right away. Listing your books on KDP can take up a great amount of time. 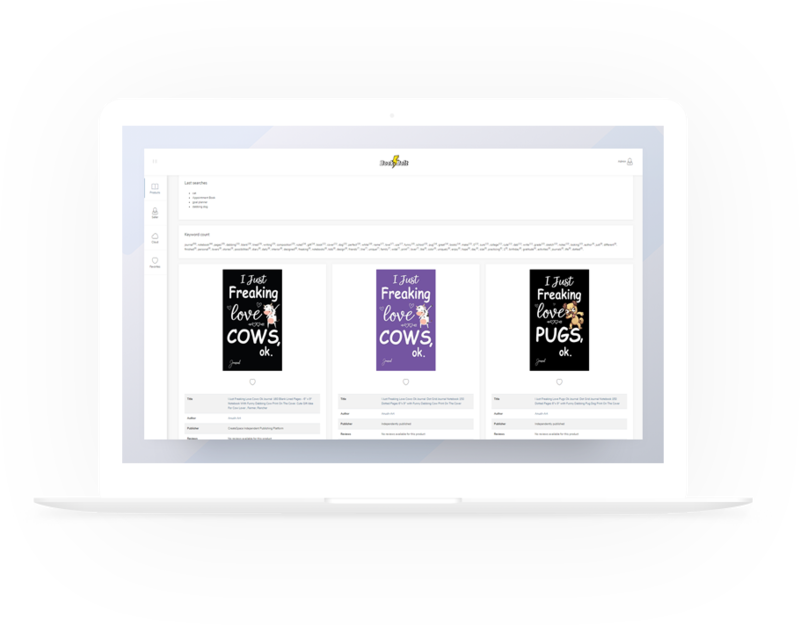 Speed up the process with the Book Bolt Lister to quickly get your products online so they can start making sales.